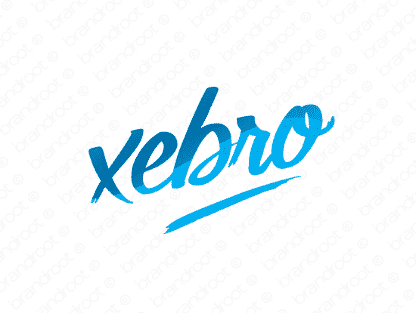 Brand xebro is for sale on Brandroot.com! A succinct yet powerfully commanding name that can be used by a variety of industry. The creative essence of the moniker will set you apart from the competition. You will have full ownership and rights to Xebro.com. One of our professional Brandroot representatives will contact you and walk you through the entire transfer process.